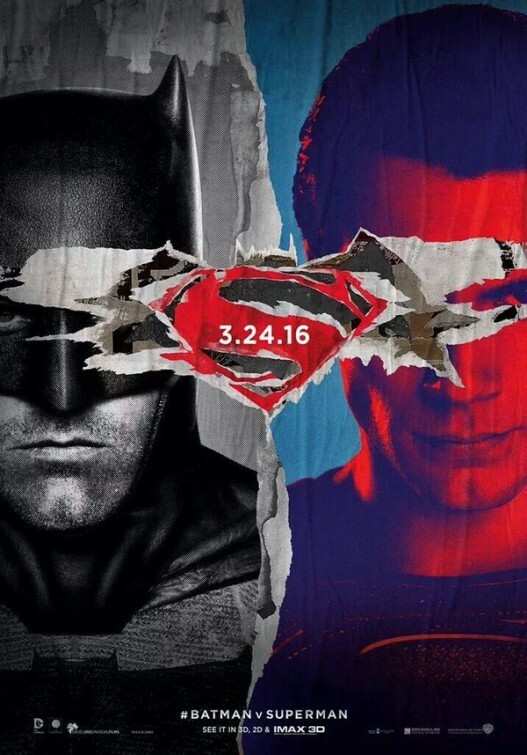 We are just a couple of months away from the big super hero showdown that is Batman v Superman: Dawn Of Justice. A new poster has been released for the film combining a couple of previous teaser posters into one. Batman v Superman: Dawn Of Justice arrives March 26, 2015.